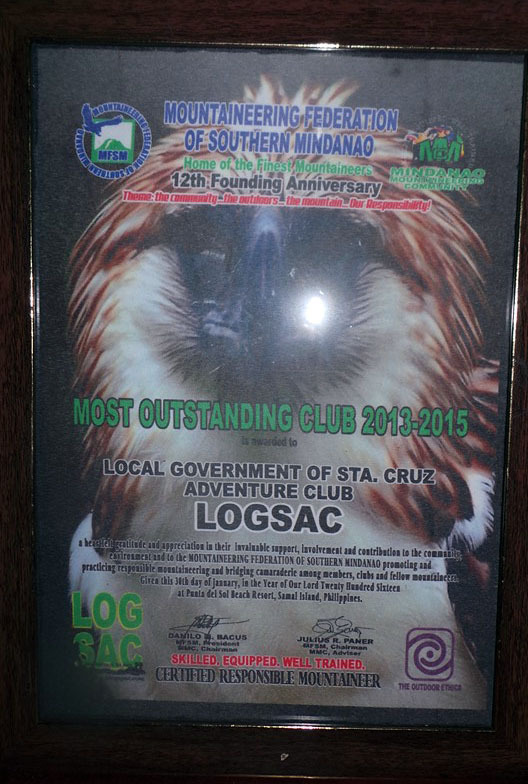 For the third straight time, the Municipality of Sta. 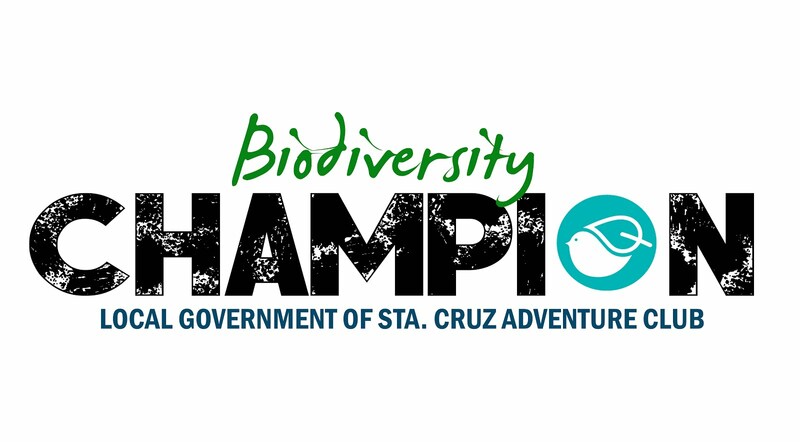 Cruz, Davao del Sur; in coordination with the Municipal Council for Tourism, Culture and Arts (MCTCA), Mountaineering Federation of Southern Mindanao (MFSM) and Department of Tourism XI is all set to spearhead the 3RD MT. APO BOULDER FACE CHALLENGE in Sta. Cruz, Davao del Sur on April 29-30, 2010. 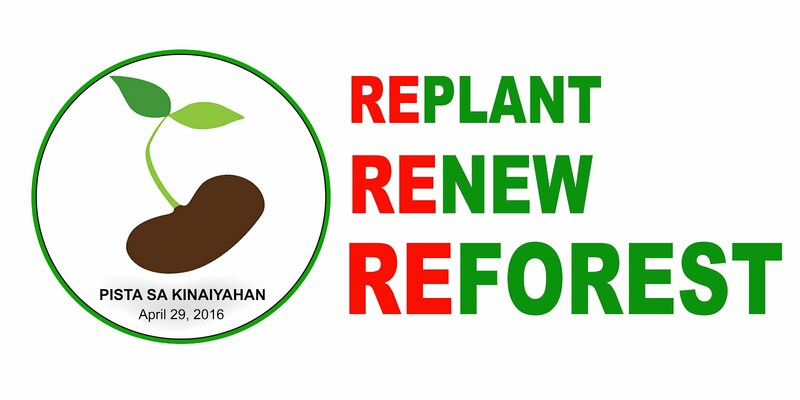 The event is one of the highlights of the annual Pista sa Kinaiyahan basically aimed at promoting responsible eco-tourism activities while protecting the environment particularly the Mt. Apo Natural Park. 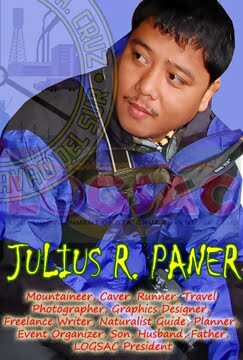 It is a 24-hour extreme adventure challenge from the municipality’s beach lines to the skyline of the boulder face of Mt. Apo, the country’s highest peak. This year’s race edition will be 100% endurance test with racers competing to reach the boulders of Mt. 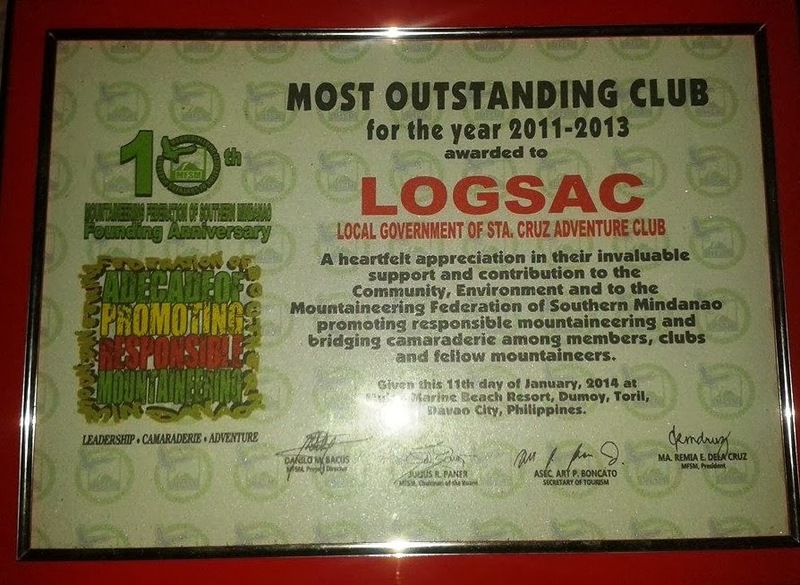 Apo through disciplines of Mountain Biking, Trekking, Water Tubing and Road Running. The 3rd Mt. 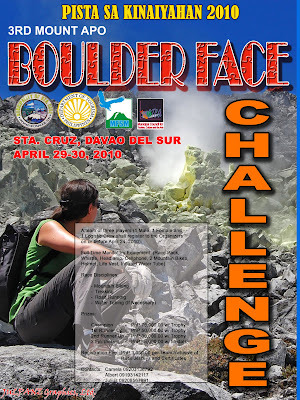 Apo Boulder Face Challenge is a 3-man team composed of two racers (1 male and 1 female). Completing the team’s composition will be one logistic crew who will be responsible for providing assistance to his two team mates. Full time mandatory equipment are race pack, whistle, headlamp, cellphone, 2 mountain bikes, helmet, life vest and inflated water tube. Registration fee is pegged at PhP 3,000.00 per team inclusive of participation certificate and race jerseys. 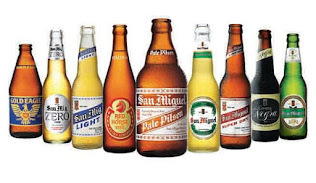 The champion of the race will receive PhP 75,000.00 and trophies while the second and third placers will receive PhP 50,000.00 (plus trophies) and PhP 30,000.00 (plus trophies) respectively. Three finishers will also be given consolation prize of PhP 6,000 each plus medals. Deadline of confirmation will be on April 24, 2010. Applications Forms can be downloaded through www.explorestacruz.com.